I attended a school reunion this weekend. My best friend from school days – a friend I still consider my closest friend – gave an address to the packed school auditorium. My friend has amazing credentials having been principal at a prestigious girls high school in the UK for the past 14 or so years. She was entertaining, just as she had been as a schoolgirl all those years ago, with a captivating cheekiness. Very simple thoughts – empowering thoughts. Of the three, I thought the first one could have made a huge difference to me if it’d been indoctrinated early on. I don’t know why it wasn’t – it seems so so simple. It’s not too late though, it’s never too late. I’ve discovered over the past 48 hours (girls are so good at sharing) that many of my friends suffered their own private agonies during school days. One had a severely alcoholic father, another had a father who was a dreadful bully and made their life – and their mother’s – a misery. Her mother ignored it by shopping, shopping and shopping. One girl – a tiny girl with huge blue protruding eyes, was such a severe asthmatic she never should have been sent to a boarding school – especially one where she had to sleep on a windowless balcony all year (she died during her first year at school) … I could go on. We didn’t know these things at the time. Our friends suffered in silence … what a terrible thought. Had we known, I’d like to think we would have done more to comfort our friends. Niceness and kindness cost nothing. This entry was posted in Uncategorized on October 31, 2010 by Rossi. Children, older students and adults were working together throughout the week to brighten up a grey and lifeless neighbourhood. A neighbourhood low on a socioeconomic level – but really high in spirit. It was the most fantastic community effort – really exciting to see. If I hadn’t been asked to go and take photos, I would’ve picked up and paintbrush and done my bit on the fence. 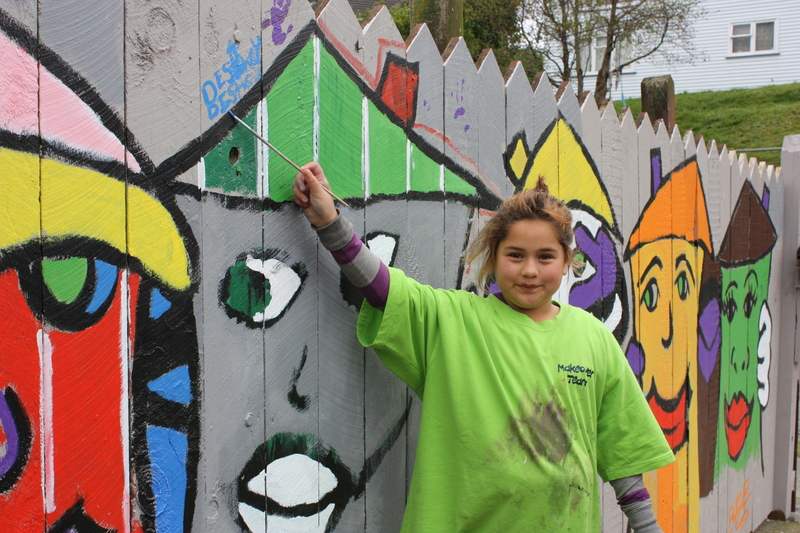 Four fences (one 25 metres long) were brightened up with beautifully designed murals – fun, funky and colourful. If you look closely at the photograph you san see that Destiny proudly added her name to the work she’d done. As well as the murals, kids – with a bit of supervision – were painting white lines on the edges of concrete steps to help with visibility at night. While doing so, they were also giving fences and letter boxes a bit of a touch-up with the white paint. All with huge smiles on their faces and laughter in their eyes – and pride. All were working cheerfully alongside adults, happy to be part of brightening up their street. Both sides of the road were lined with large neat piles of rubbish awaiting collection. Mattresses, sofas, wood, boxes…some probably going to the recyclers – others off to the dump. One big stuffed tiger – no longer needed – lay atop one of the black rubbish bags. I wondered how long it would be before a child came along and took it home to love. On a back section further up the street, two beautiful young gumboot-clad girls were busy digging holes to help establish a community garden. One of the local garden centers had donated a stack of plants to get it started; old rugs and underlay had been gathered from the sides of the street and put down on the patch as weed matting; old tyres were being used to plant vegetable seedlings in; and a couple of young guys from the council were teaching the locals how to build and maintain a compost bin. It was an amazing community effort. I found the experience very humbling. This entry was posted in Uncategorized on October 7, 2010 by Rossi. There she was again. 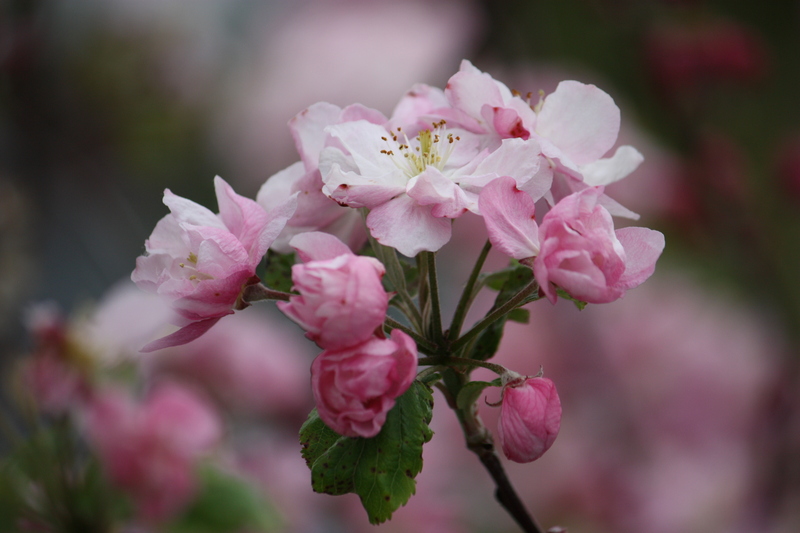 The same blooms on the very tree that gave me so much pleasure last spring. I also adore magnolias, but in Wellington they’re lucky to last a week in full bloom before the wind strikes them to the ground. In my family home we had a magnolia tree. It had the most beautiful shape and the flowers were stunning … we so looked forward to their appearance even for such a short time. I love the feeling of winter being over … almost … and I so love this tree. I wish it was in our garden. This entry was posted in Uncategorized on October 3, 2010 by Rossi. 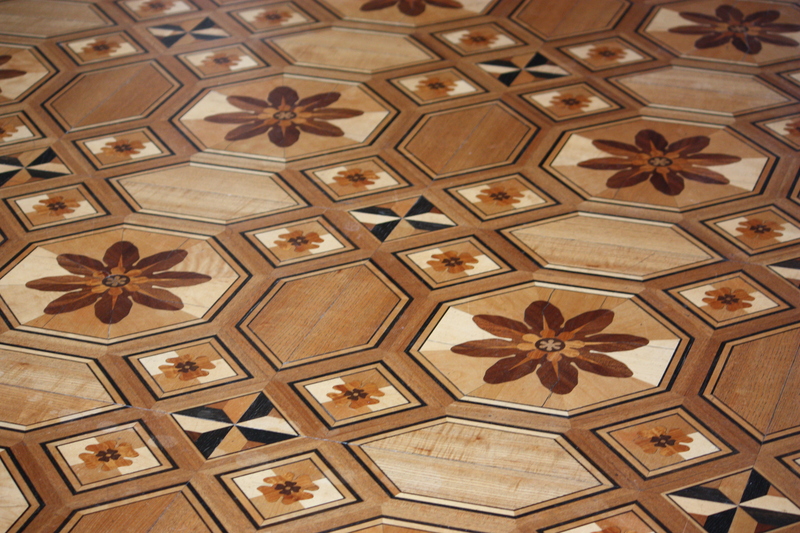 Just one of the many parquet flooring designs - a different one for every room. There was an item on the TV One news tonight about the future (if any) of the St James Theatre in Auckland. I’ve never been to the St James and know nothing about it except what I learned from the item. But the shots of it taken by the light of a torch gave a hint of a once beautiful and ornate theatre. We learned that three years ago it had been damaged by fire in a neighbouring building and has been off-limits since. No electricity – hence exposure by torchlight. Venturing into the theatre to bring us the story was in breach of health and safety regulations. The question, as I understand it, is if restoration and refurbishment were to go ahead – who would pick up the $50 million tab? 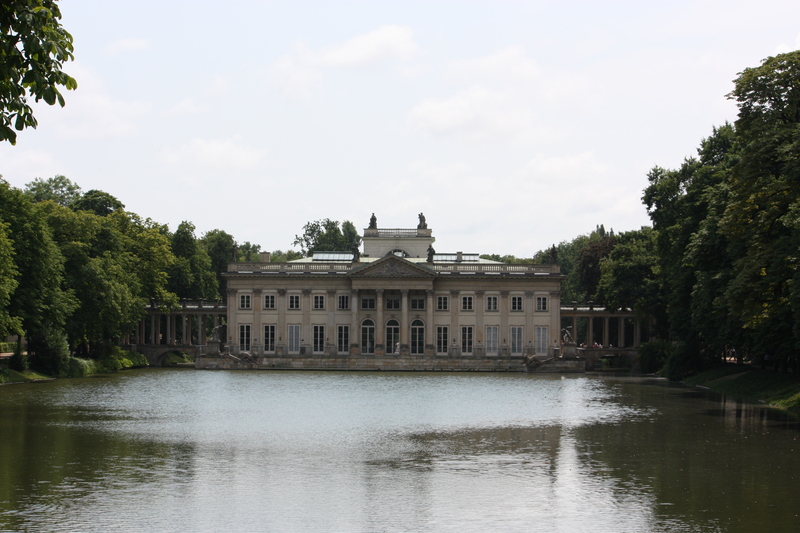 In recent travels I visited Lazienki Palace in Warsaw. A grand old palace set in the majestic Lazienki Park. The palace and surrounding buildings date back to 1689. In World War 11, the palace was almost completely destroyed including the interior with its parquet floors, marble work and beautiful frescos. It was all re-built, re-painted and re-parqueted – no mean feat! No, I don’t know who paid for the restoration…but I do know that it was a true labour of love. Designs on the parquet floors differ in every room. We learned from one of the museum staff (in very broken english) that thirteen different woods were used for the floors of the palace. (He could have meant thirty!) They were exquisite…I was in awe of the intricate, exacting and painstaking work. I remembered being told when looking for my father’s home in Braki (about 60 kms from Warsaw), that the palace – as it was referred to – had the most beautiful parquet floors. The relatively modern home in which we stayed, during that visit to Warsaw, had beautiful parquet flooring. I’d never seen anything like them. So, getting back to the St James Theatre in Auckland. In comparison to the cities of Europe, we have very few buildings of significance. Last year the clubrooms of Maranui Surf Club at Lyall Bay suffered extensive damage in a fire. The surf club is also home to one of Wellington’s favorite cafes, the Maranui Cafe.The surf club is not a beautiful building by overseas standards, but it is a significant one. After the fire the city council was eager to pull what remained down and build a plush new building on the same site. There was huge resistance to this idea – the Council were forced to bow to the community’s wishes. It didn’t take long before the damage was repaired, walls were repainted, furniture and flooring replaced … cafe and club were restored to their former humble selves. The menus remain unchanged as are many of the staff. It’s a buzzy and exciting place to go – the coffee and food are delicious. Sitting over a leisurely coffee you can gaze out at kids playing on the beach and surfers tackling the waves. I feel sorry for the lovers of the St James Theatre … it should be enjoying the same level of support as Lazienki Palace and the Maranui Surf Club. We shouldn’t let it be the victim of a wrecking ball, we should treasure and nurture the beauty that we have. 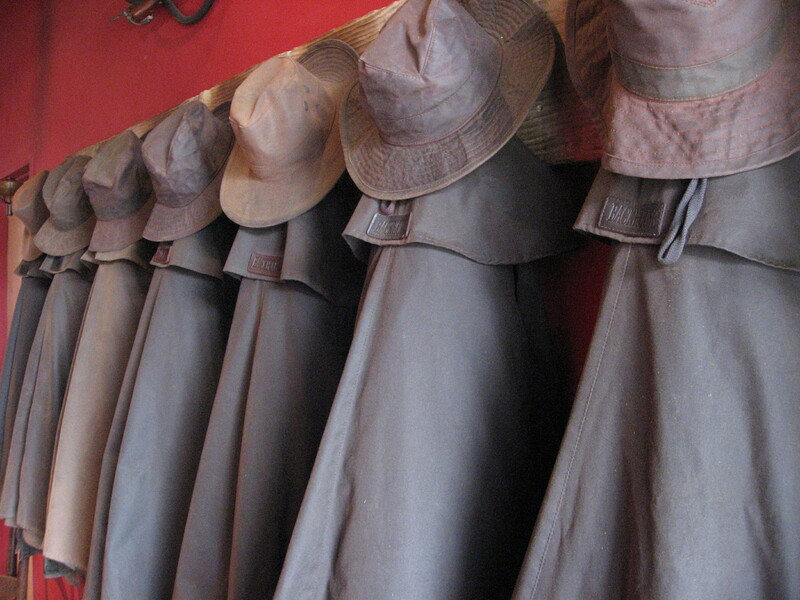 This entry was posted in Travel, Uncategorized on October 2, 2010 by Rossi.